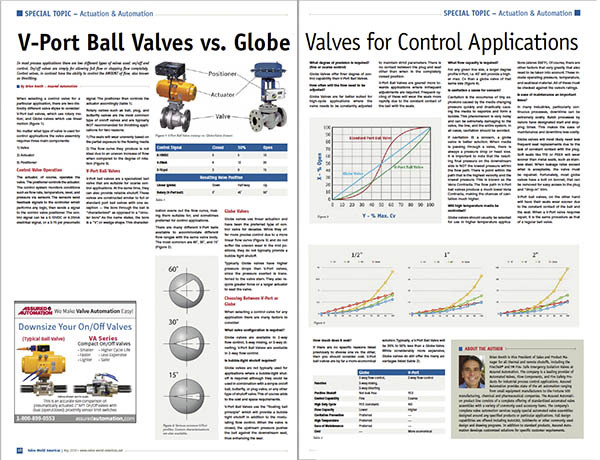 In most process applications there are two different types of valves used: on/off and control. 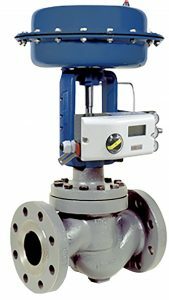 On/off valves allow full flow or stopping flow completely. 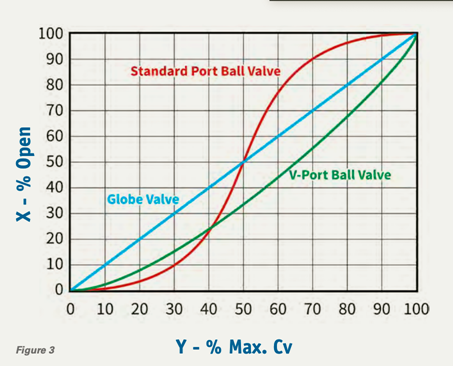 Control valves, in contrast have the ability to control the AMOUNT of flow, also known as throttling. 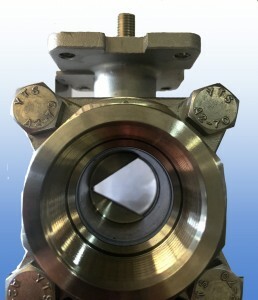 However, they do not typically provide a bubble tight shutoff. 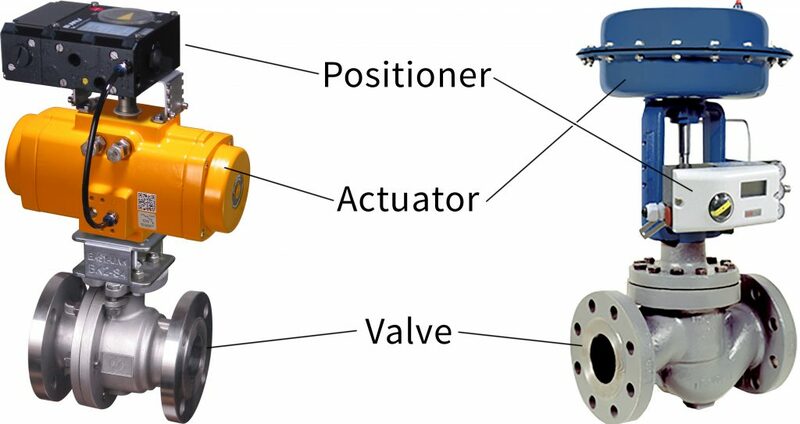 They also require greater force or a larger actuator to seat the valve. This entry was posted in Cooling Water Systems, Fuel Oil Systems, Latest News. Bookmark the permalink.